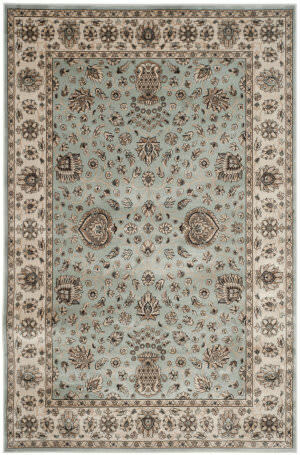 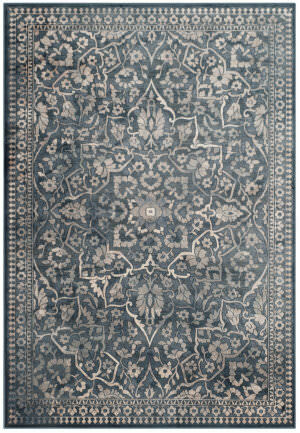 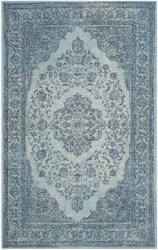 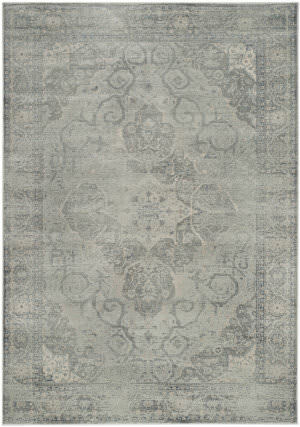 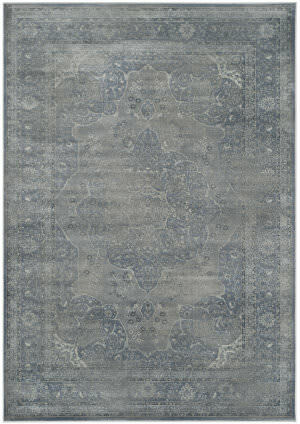 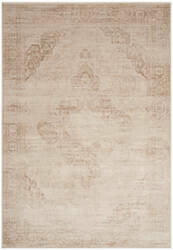 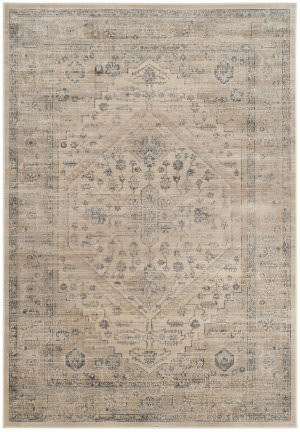 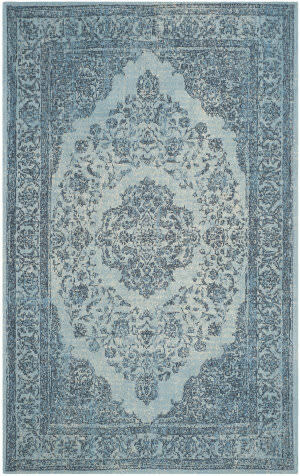 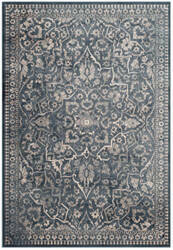 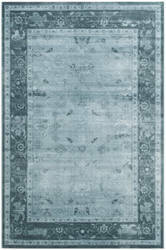 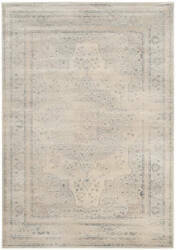 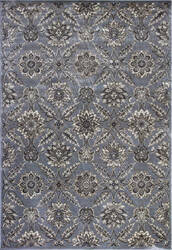 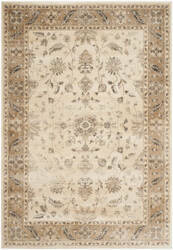 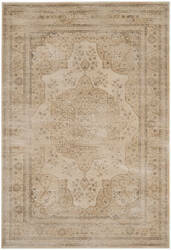 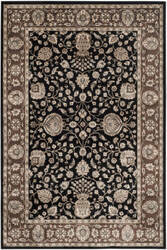 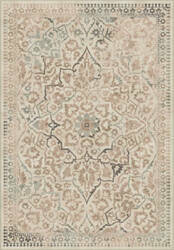 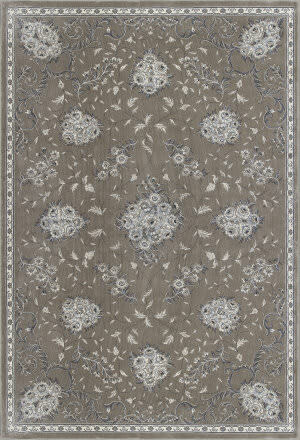 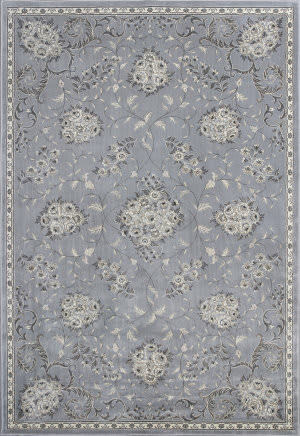 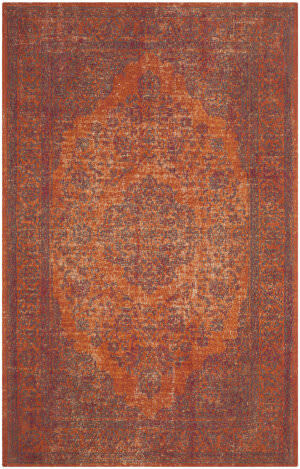 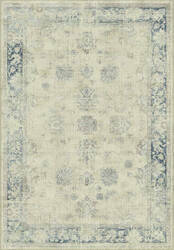 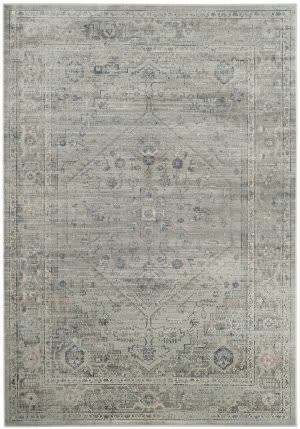 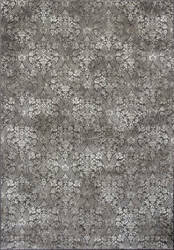 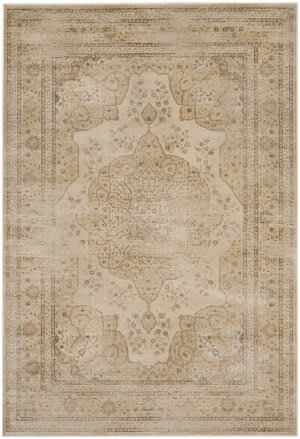 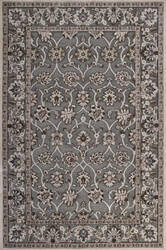 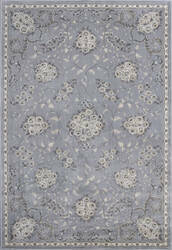 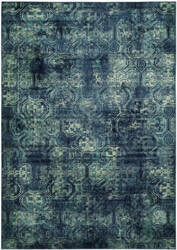 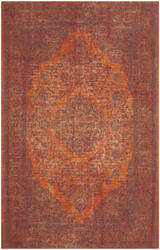 Made in Belgium, the Persian Garden collection recreates some of the most prized rug styles in Safavieh's collection. 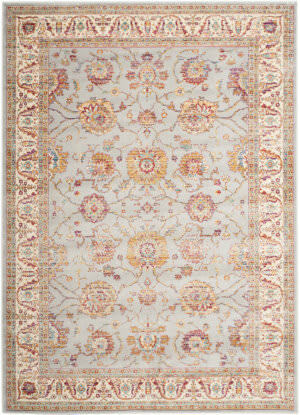 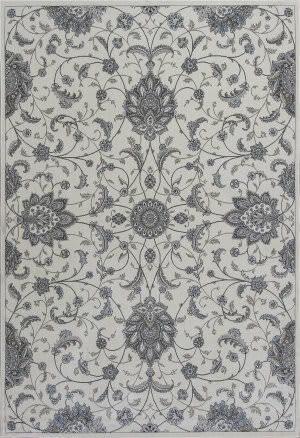 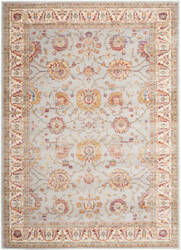 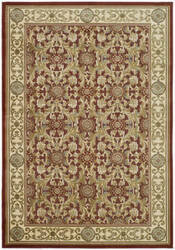 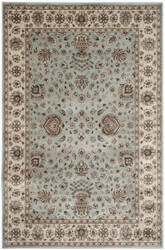 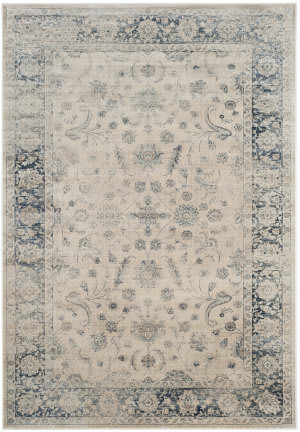 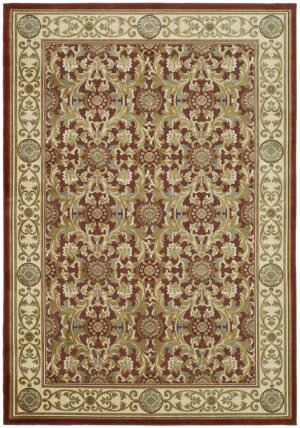 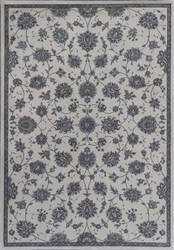 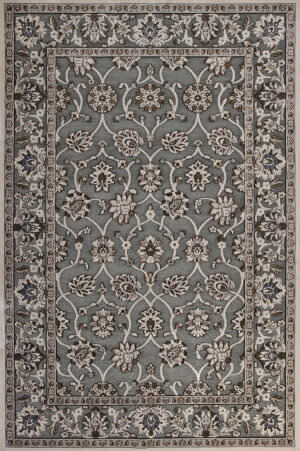 The Persian Garden is made with the softest viscose pile possible, which will be perfect in any room. 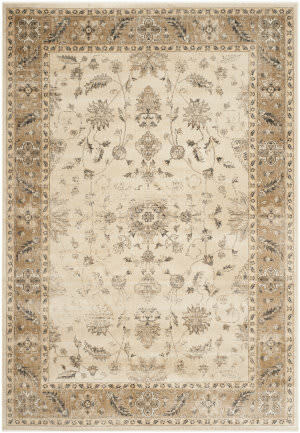 Made in Belgium, the Persian Garden collection recreates some of the most prized rug styles in Safavieh's collection. 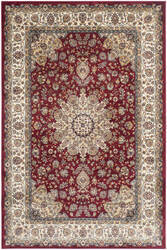 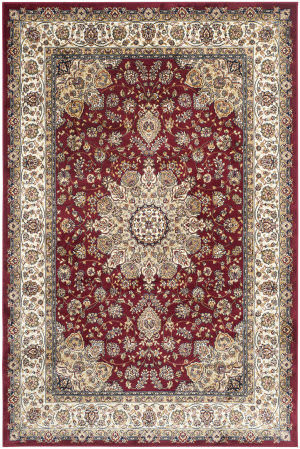 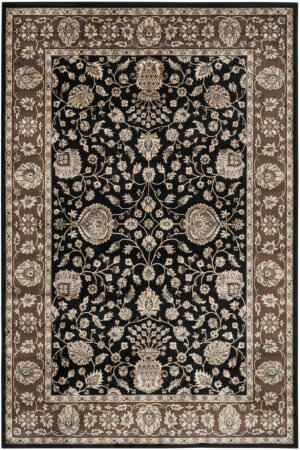 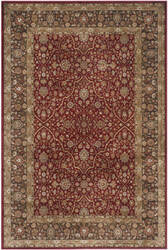 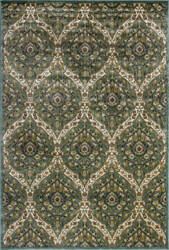 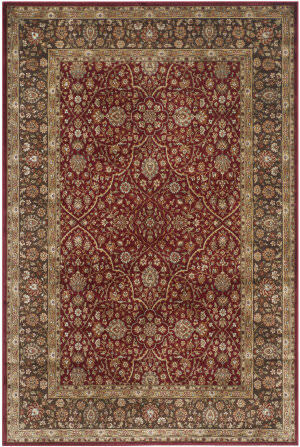 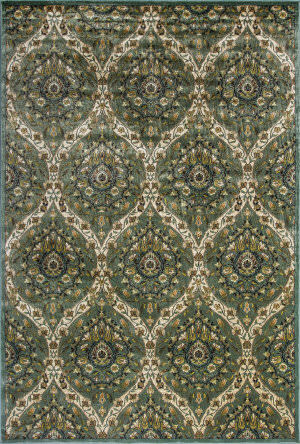 The Persian Garden is made with the sofest viscose pile possible, which will be perfect in any room. 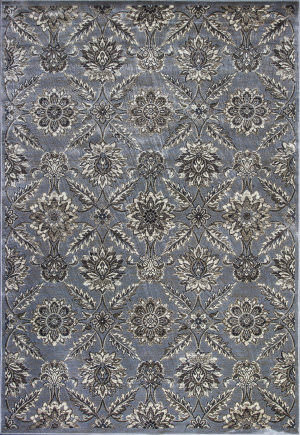 …the Paradise Collection is soft and luxurious underfoot, with beautiful patterns in plush cut pile adding artful dimension to a chenille loop pile ground. 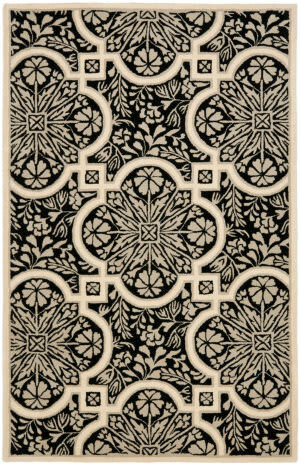 Power-loomed in Belgium, these high style rugs are crafted of organic viscose yarns for the lustrous sheen of finely woven silk carpets. 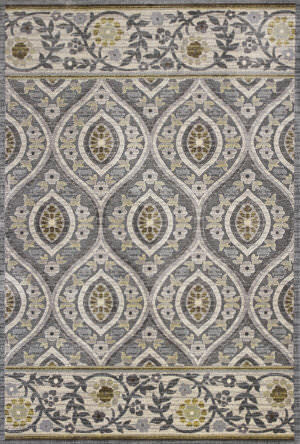 Feels like heaven for your floors and your feet on your Montecarlo IV Collection. 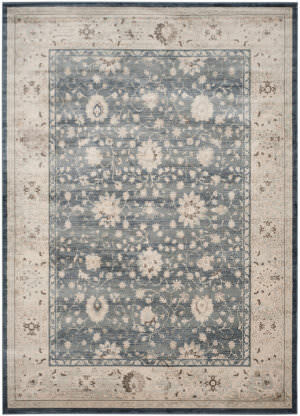 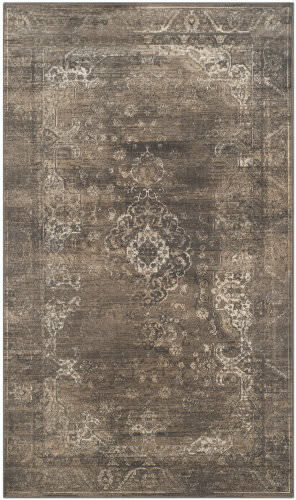 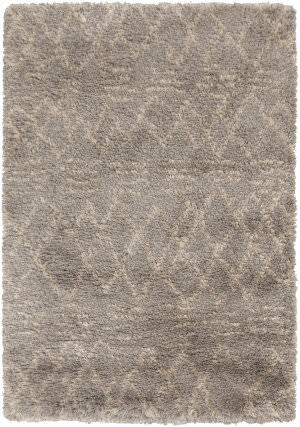 Machine- woven in Belgium of 100% viscose (faux silk), these rugs come in an trendy metallic color palette across all styles. 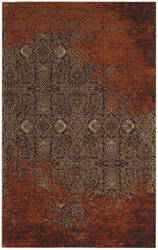 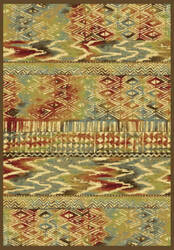 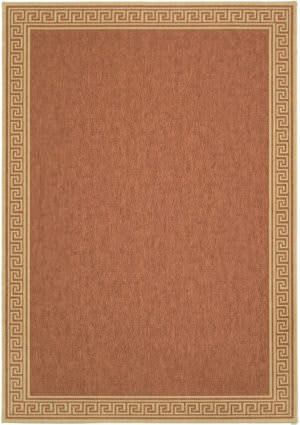 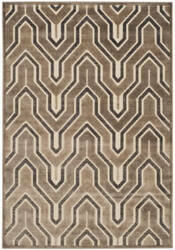 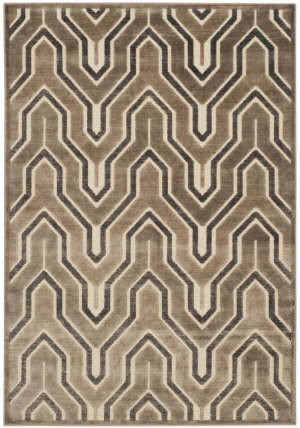 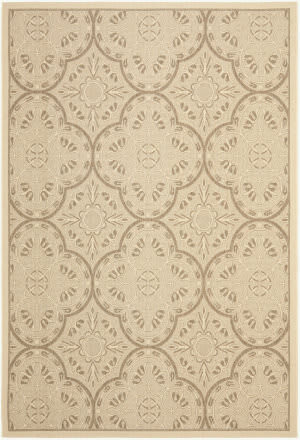 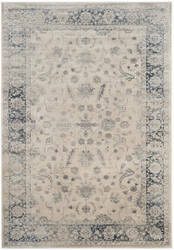 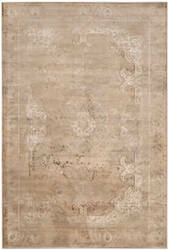 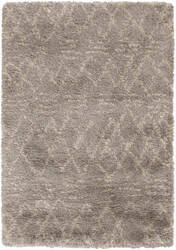 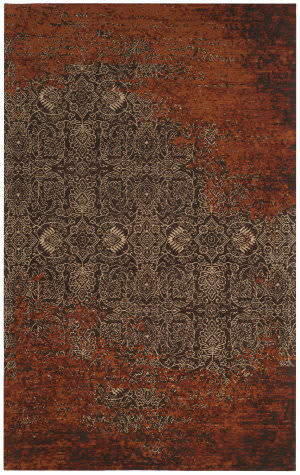 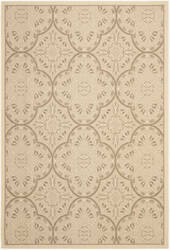 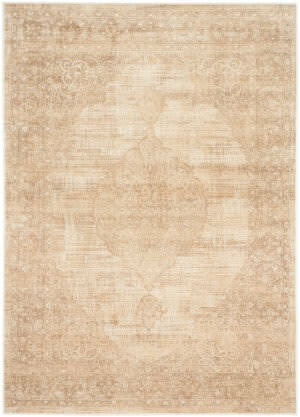 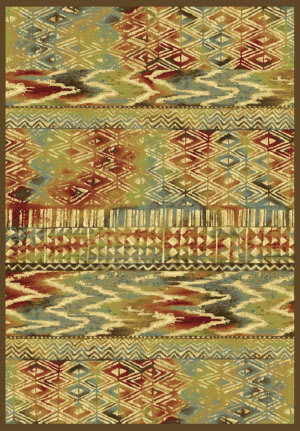 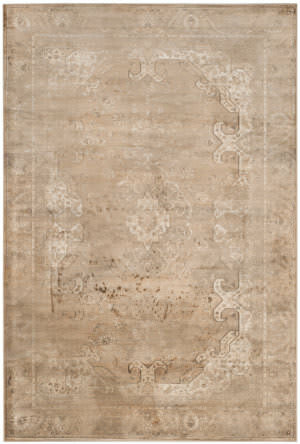 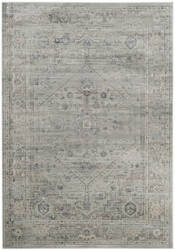 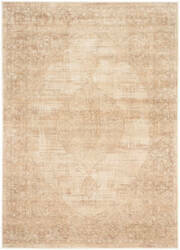 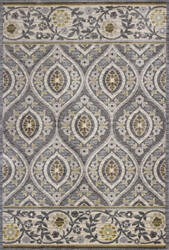 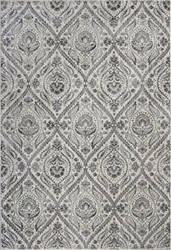 These luxurious rugs are sure to be a hit, no matter what room in your house they grace. 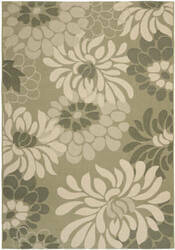 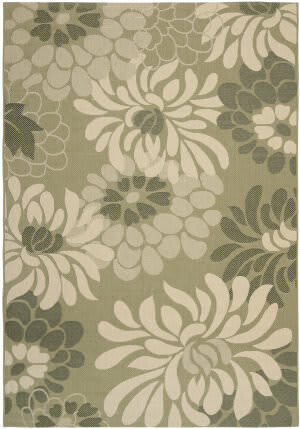 …movement of blossoms in the breeze, this elegant overall floral design brings a touch of color to the patio. 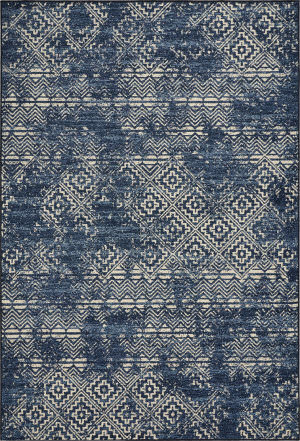 Garden Breeze recreates the look of natural fiber sisal rugs, but is actually machine-woven in Belgium of 100 percent enhanced polypropylene for UV protection and mildew- and mold-resistance. 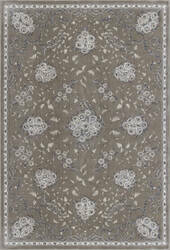 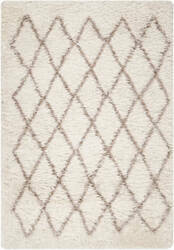 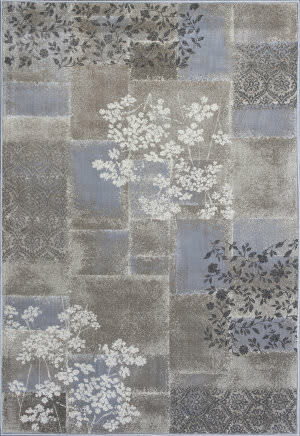 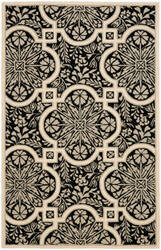 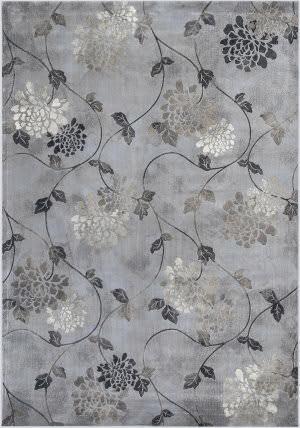 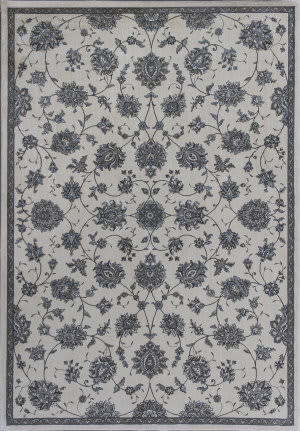 Inject a touch of elegance into any room in your home with these beautiful, eye-catching rugs. 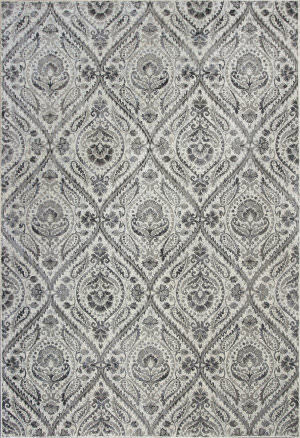 A twist on traditional, Anna is machine-woven in Belgium of polyester chenille and viscose with a silky soft high/low textured pile. 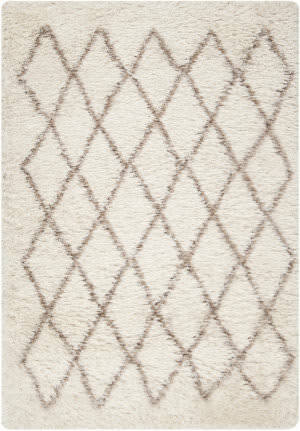 These rugs will enhance the look in your house for years to come.